Nilanjana Roy is the author of The Wildings (Aleph Book Company, 2012) and The Hundred Names of Darkness (Aleph Book Company, November 2013). She is a contributing op-ed writer for the International New York Times, and she writes about books for the Business Standard, but mostly, she reads. And cooks, a little. 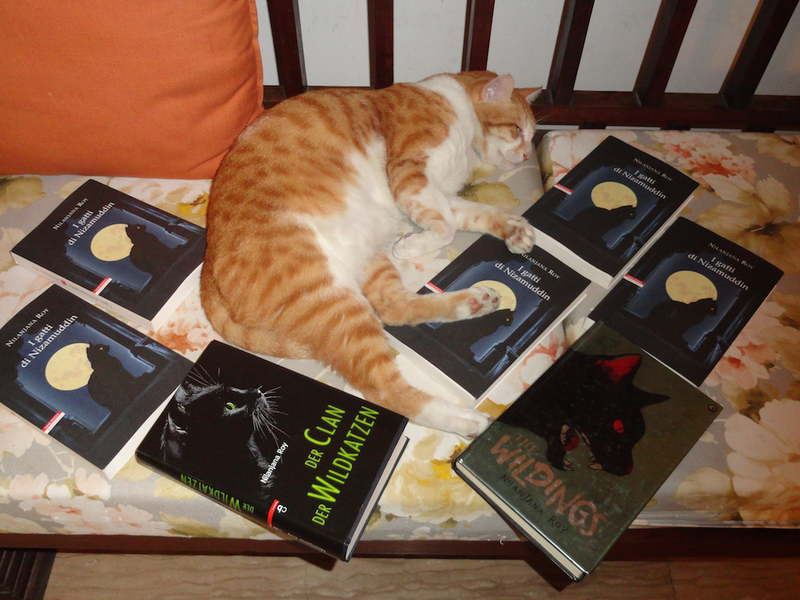 She lives in Delhi with her husband; they are jointly owned by two demanding cats and it is a distinct possibility that they jointly own too many books. 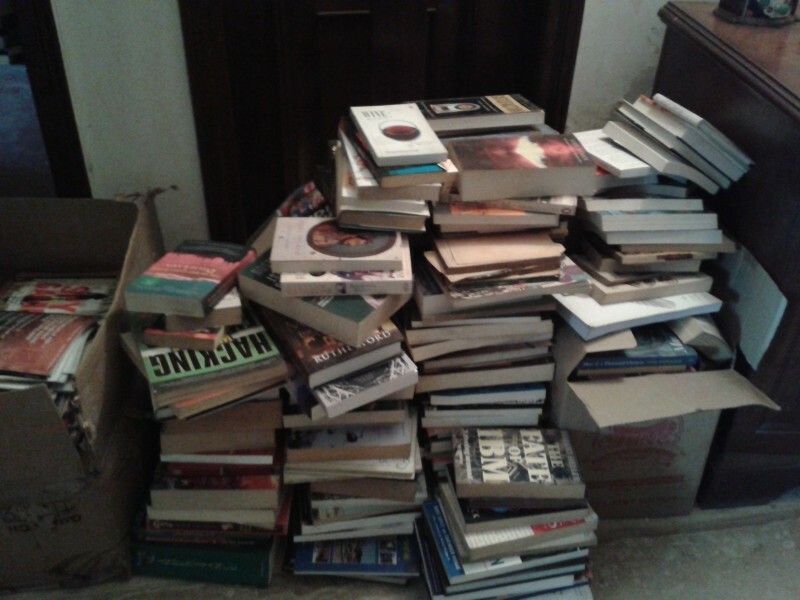 …and the truth, ie, the books have spread like alien spores, colonizing any available surface in their wake. Nilanjana Roy is the author of The Wildings (Aleph Book Company, 2012), shortlisted for the Commonwealth Book Prize (2013), the Shakti Bhatt First Book Award (2013) and the Tata Literature First Book Award (2012); longlisted for the DSC Prize (2013). 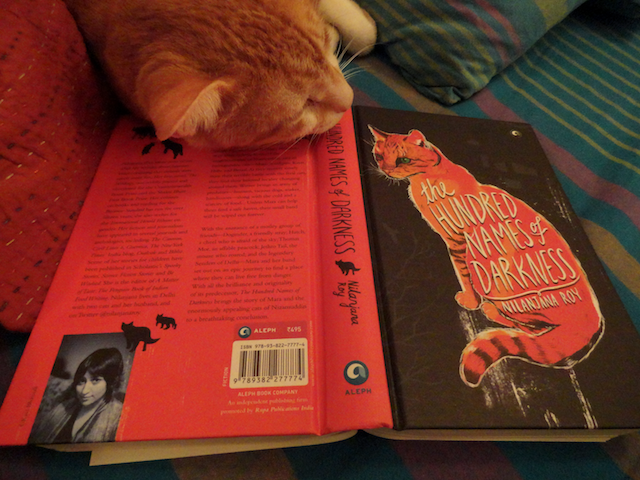 The Hundred Names of Darkness, part two of The Wildings, will be out from Aleph in November 2013. 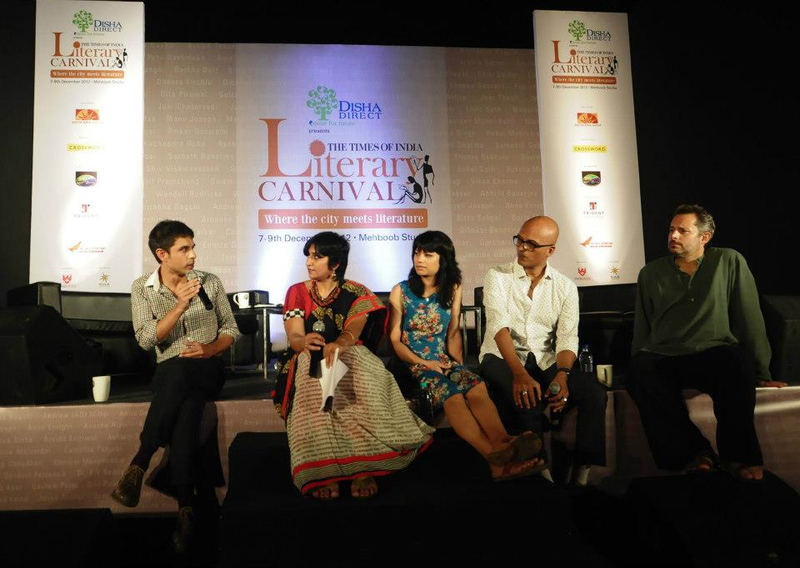 A collection of essays on books and reading, How To Read in Indian, will be published by HarperCollins in 2014. 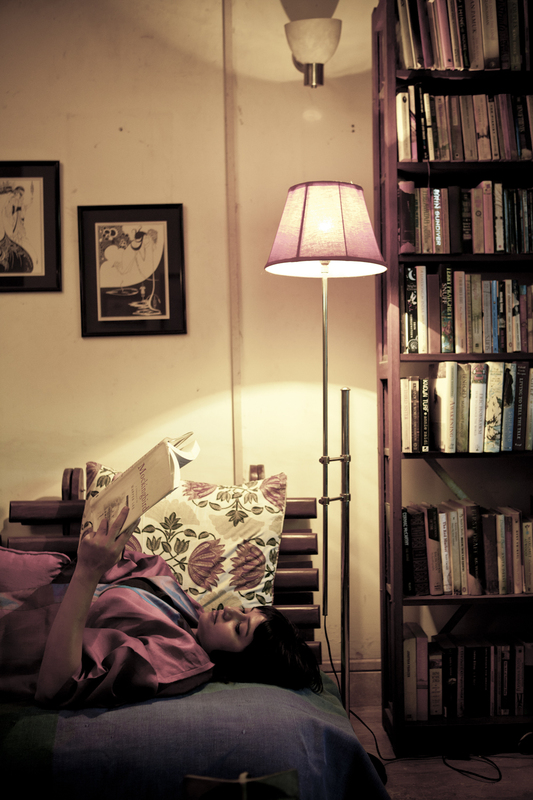 Nilanjana is also the editor of A Matter of Taste, an anthology of food writing (Penguin India, 2005). Her column on the reading life for the Business Standard has run for over 15 years; she has also written for the International Herald Tribune and the Kolkata Telegraph on gender issues in India.She is a contributing op-ed columnist for the International New York Times, and writes a monthly books column for the Business Standard. Over a decade-and-a-half in media and publishing, Nilanjana has been chief editor at Westland/ Tranquebar, edited and contributed to the Outlook Books page, Biblio and several other literary magazines/ periodicals, served on the jury for the Crossword Prize and the DSC Prize among others. She had a brief but enjoyable second life as Hurree Babu, whom she borrowed from Kipling in order to start India’s first literary blog–Kitabkhana, which the Babu ran for several years. She has worked extensively on free speech and censorship issues in India. Her fiction and journalism have appeared in several journals and anthologies, including Caravan, Civil Lines 6, the Sunday Times, the New York Times’ India blog, The Hindu and Biblio. Some of her stories for children have been published in Scholastic’s Spooky Stories, Science Fiction Stories and BeWitched. Nilanjana can be found at http://nilanjanaroy.com, or @twitter.com/nilanjanaroy, and very occasionally, on the yoga mat, practising handstands.